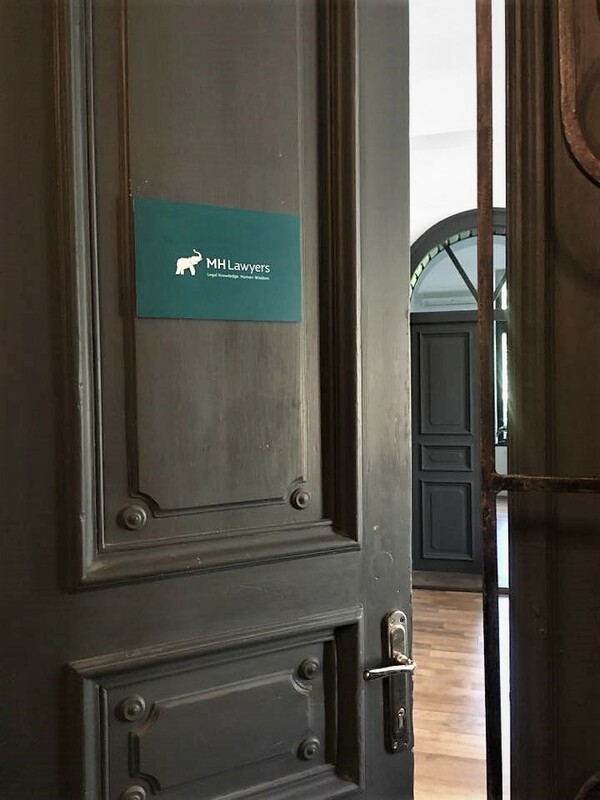 In the new organization of the company, which has split from a more than 10-year-old structure and is currently materialized in MHLawyers, we aim at continuing to practice business law bringing together the Legal Knowledge and Human Wisdom, a blend that perfectly matches our style and which became our motto. We have acquired a vast Legal Knowledge because of our dedicated lawyers and expertise in multiple industries. We offer it pragmatically and tailored to the specific needs of each business so we can positively influence not only a moment on its road but perhaps the destination. So, besides being professionals, we are a handful of people for whom to understand the person behind the business and the mission truly matters. This Human Wisdom helps us to identify the solutions that support our clients in making key business decisions. This Human Wisdom helps us to identify the solutions that support our clients in making key business decisions. In the end, we are happy when, in addition to the required solutions, we find personalized better solutions that the clients later realize that they had either needed or would add to their business value. Thus, the story of the elephant did not start in some dedicated meeting or brainstorming session. The two components we’ve been keen on helped us identify with the image of an elephant. The apparent rigidity of the law needs a human, empathic side, close to the other`s needs, and the elephants are, by far, the perfect example of a synergistic relation of strength and patience, confidence and wisdom. This is how we found our new identity, seeking to freshly and enthusiastically consolidate the relations with our old clients and to build new collaborations, in line with the values we promote: cooperation, friendship, effectiveness, balance, respect, responsibility. The legal service package we are offering is complex, always successfully adapting to meet our clients’ needs, constantly proactive in the areas of practice in which we excel or about which we are passionate, and willing to conduct research to expand our perspectives.